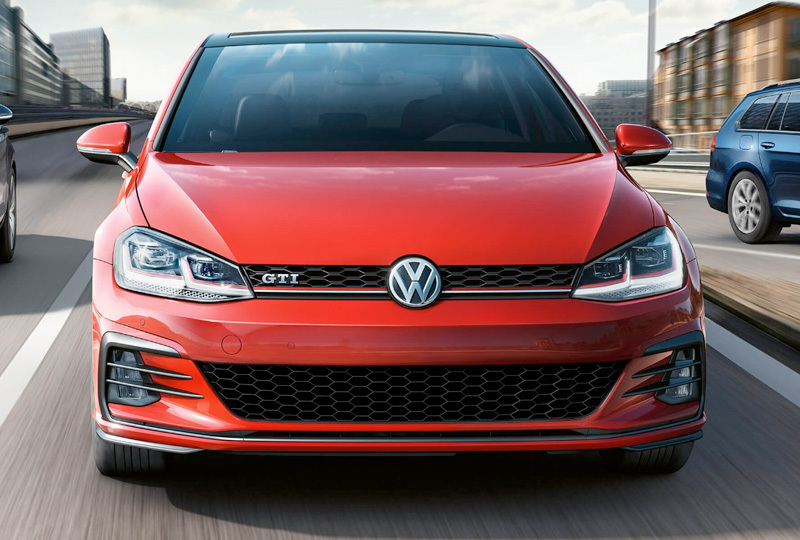 The 2018 Volkswagen Golf GTI from Volkswagen of Orange Park in Jacksonville, FL, is a classic hatchback with a sport-tuned suspension and a playful engine that makes every drive an exciting adventure. The sleek exterior looks great with smooth curves and bold lines that capture attention at every corner. Let the outside in with an available power tilt-and-slide moonroof. Speed past your competition with the 2.0L TSI turbocharged engine and enjoy the authority of 220 horsepower. Grip the 3-spoke, leather-wrapped, sport steering wheel and feel precision control over your drive. Look sharp with Clark Plaid cloth seats that include heating features and a 60/40 split-folding rear seat for maximum storage potential. A 6.5-inch color touchscreen offers audio on demand and Bluetooth connectivity for your smartphone device. 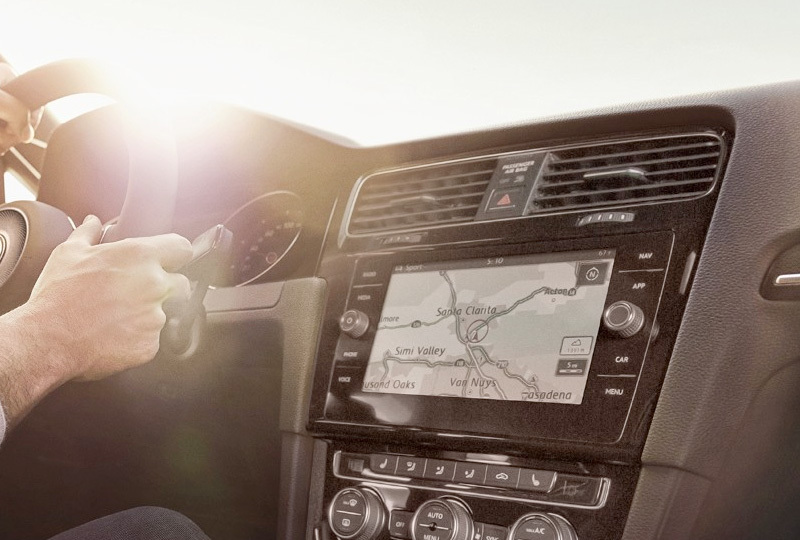 Available Volkswagen Car-Net App-Connect allows you to access smartphone apps, like maps, music, contacts, and more, right from your dashboard. 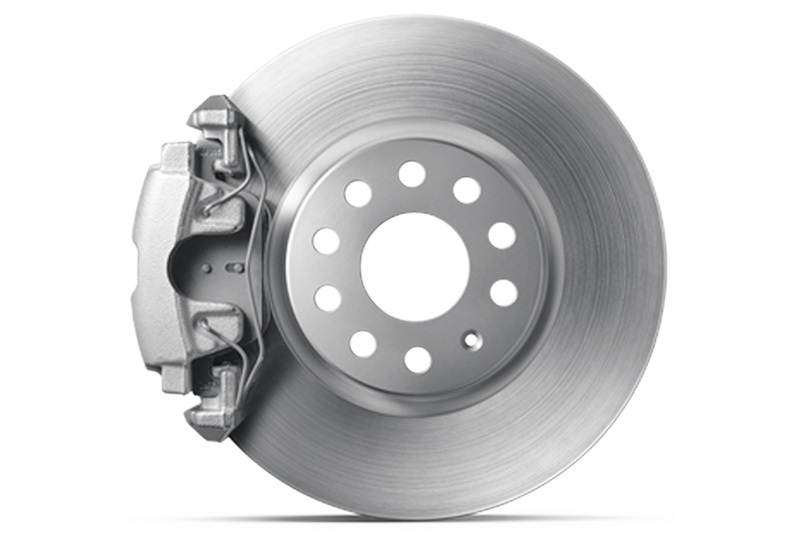 There has never been a better time to buy a new Volkswagen! The 2018 models are here, we have incredible savings, and new auto loan rates have never been lower. Stop by the dealership today at 7220 Blanding Blvd., Jacksonville, FL 32244. 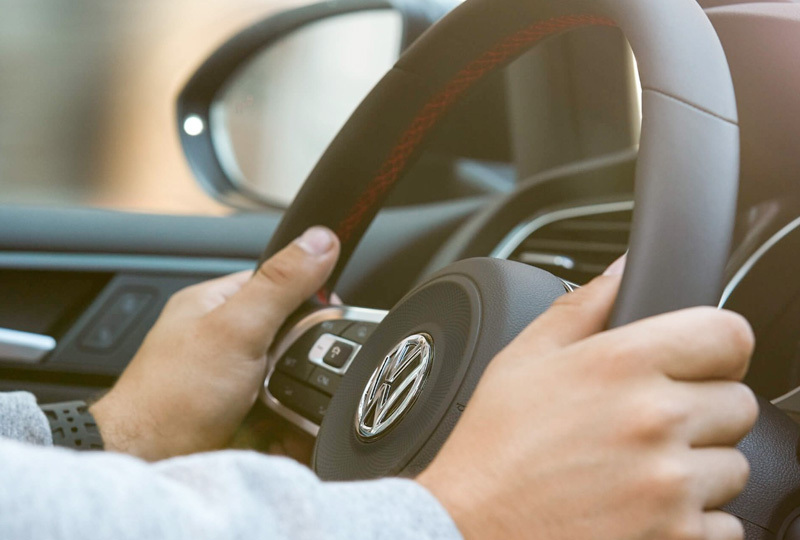 Finding the 2018 Volkswagen Golf GTI of your dreams has never been easier at Volkswagen of Orange Park!